Over in our Facebook group (where we now have over 178,000 members 😱 it keeps going up each week! 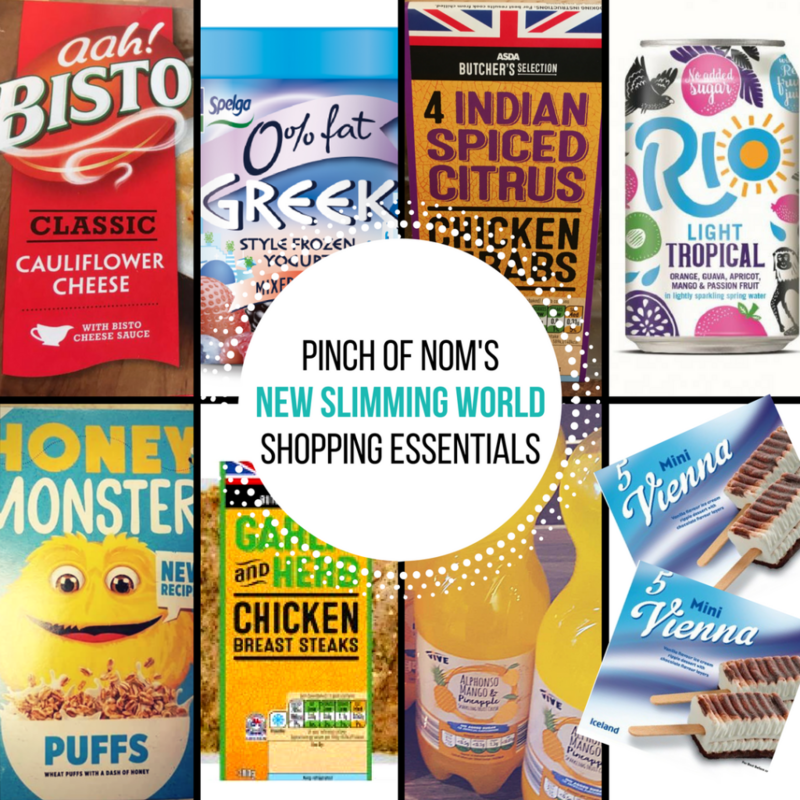 ), one of the hot topics of each week is spotting new products that are Slimming World friendly! 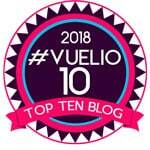 Apologies for this week’s list being late! 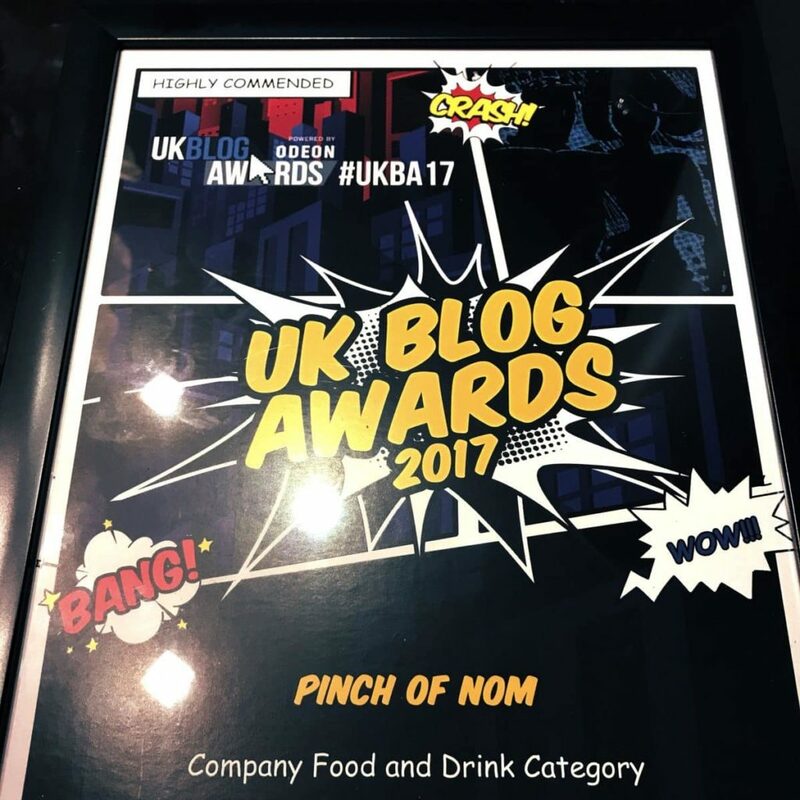 We’ve been in London to pick up an award that Pinch Of Nom won. Get in! This week we’ve got lots of new products that are perfect for the weather warming up, and Summer rolling in ☀️ Drinks, ice creams and soooo much more! I adore Pomegranates in the summer, they are pretty amazing on a salad! 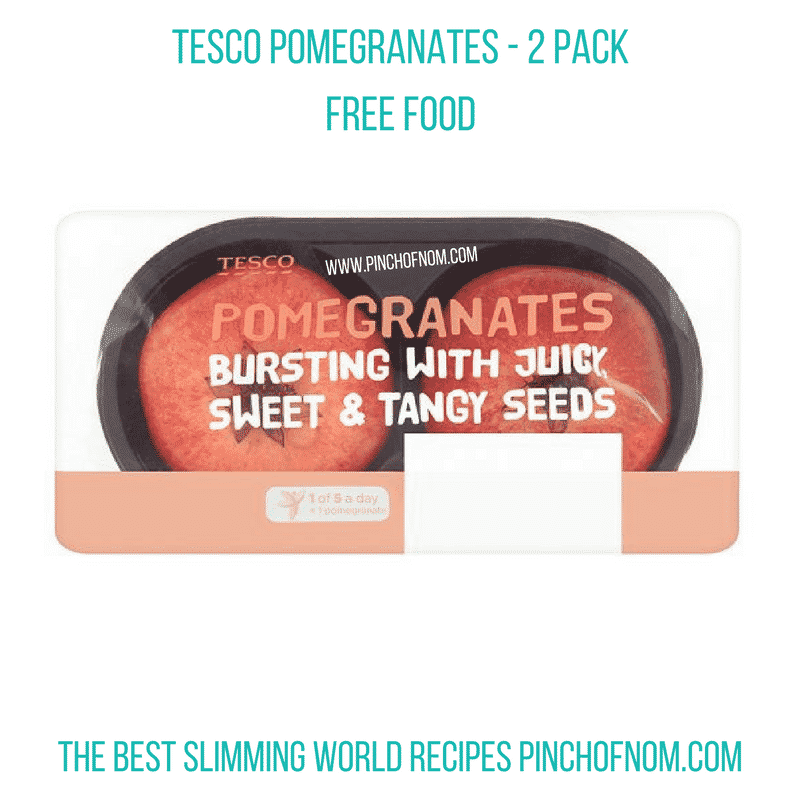 Tesco is now selling double packs of Pomegranates for just £1.50. 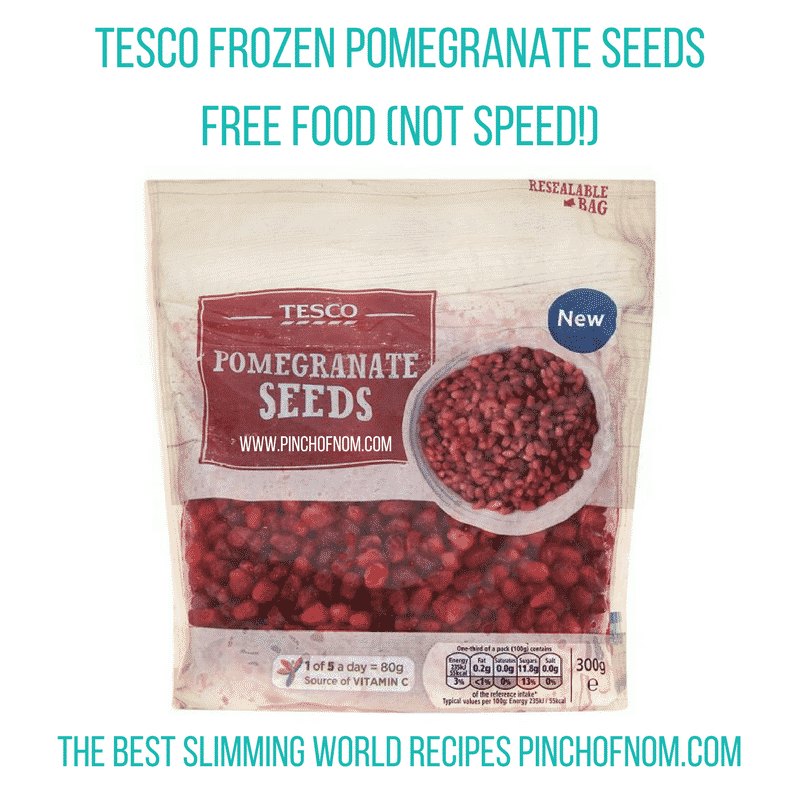 If you’d prefer not to extract the seeds, then you can buy bags of frozen Pomegranate seeds, also from Tesco! You need to remember that Pomegranates aren’t a speed food, but free food. 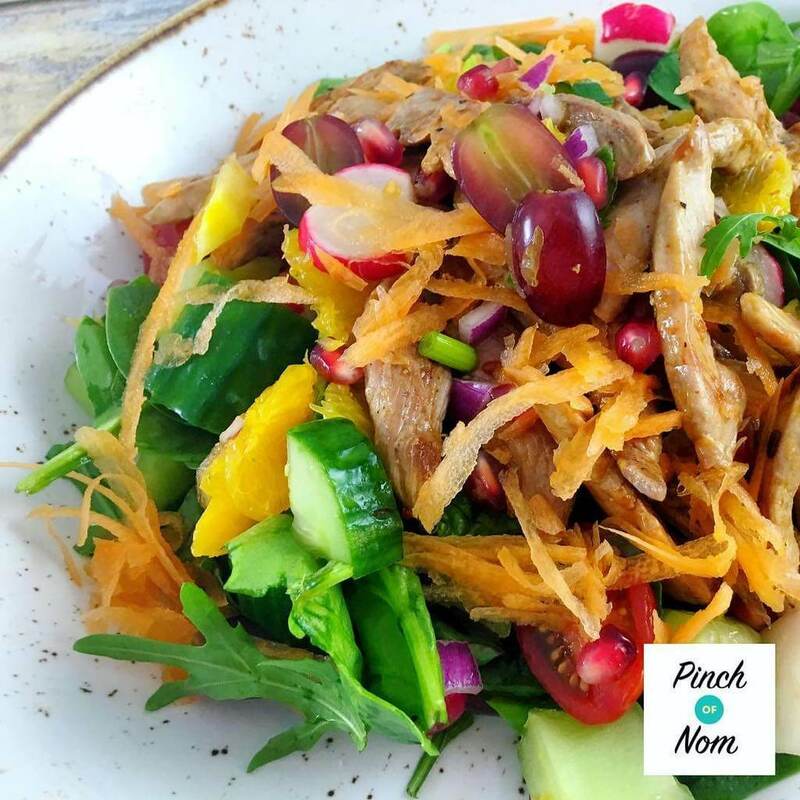 Why not try our Super Low Syn Sweet Chilli Duck Salad With Orange and Pomegranate? I *love* Rio soooooo much. Seriously, I can’t describe how much I like this drink over some ice in a tall glass in the Summer months. 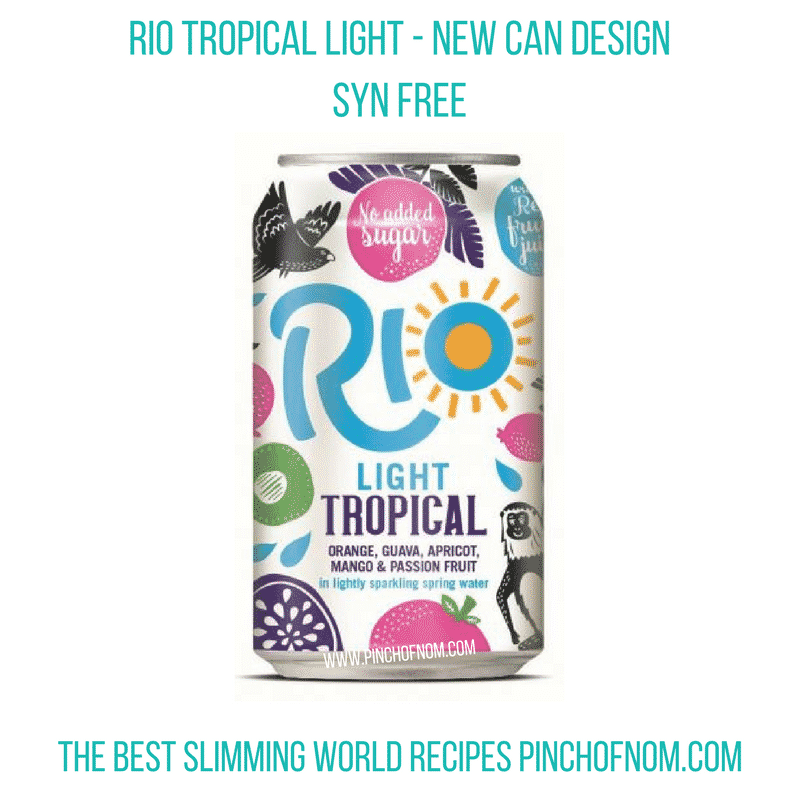 Rio Light has been out for a while… but they’ve come up with a new can design! We’ve been informed that the recipe hasn’t changed, so there should be no Syn value change. Phew! You can get Rio Light in most major supermarkets and in some corner shops! I do love fish that has been coated in a crispy crumb! 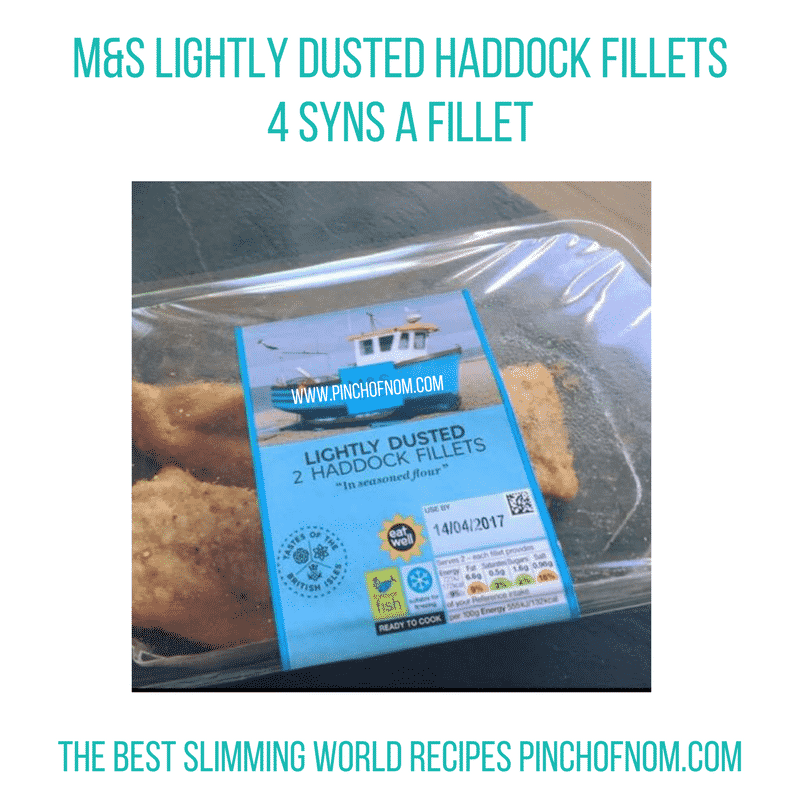 These Lightly Dusted Haddock Fillets from M&S are just 4 syns each, and we’ve been informed that they are immense. It’s hard to find quality lightly dusted fish, as it’s usually made with fish such as River Cobbler or Pangasius. We’ll be picking these up soon, and bringing you a fully fledged review very soon! We’ve covered a lot of the new Aldi cooked meat range over the last couple of weeks, and we have yet another addition! These Appleby’s Deli British Sweet & Smoky Chicken Chunks are pretty damn nice. We bought a pack last week to take with us on the train to London, they make a great snack. 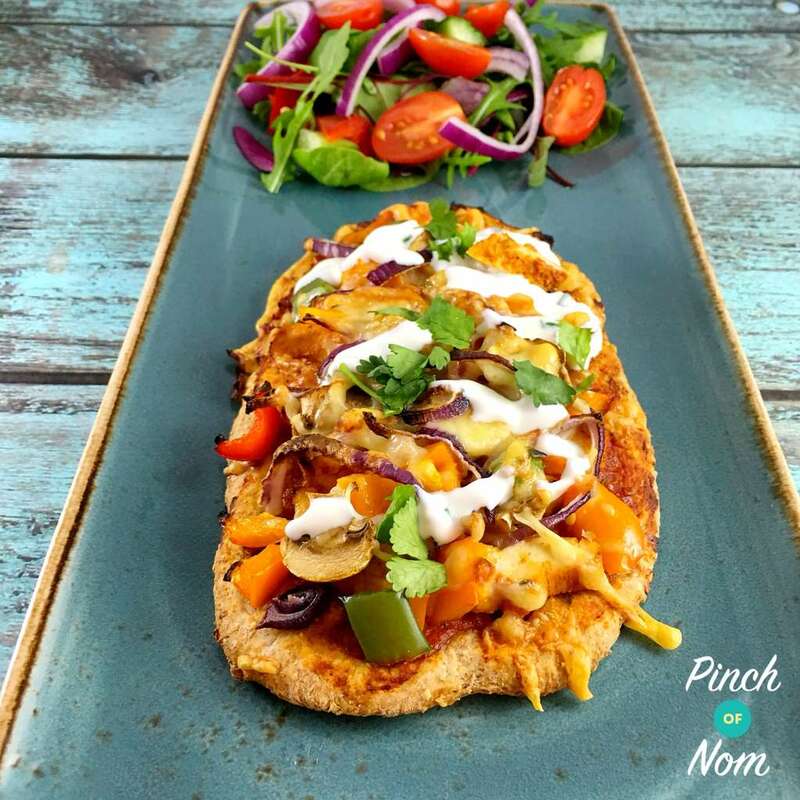 They’d also be pretty nice on top of a Syn Free Pizza like the one in the picture below. You could even make a pizza on a Weight Watchers Wrap (HEB). Delicious! 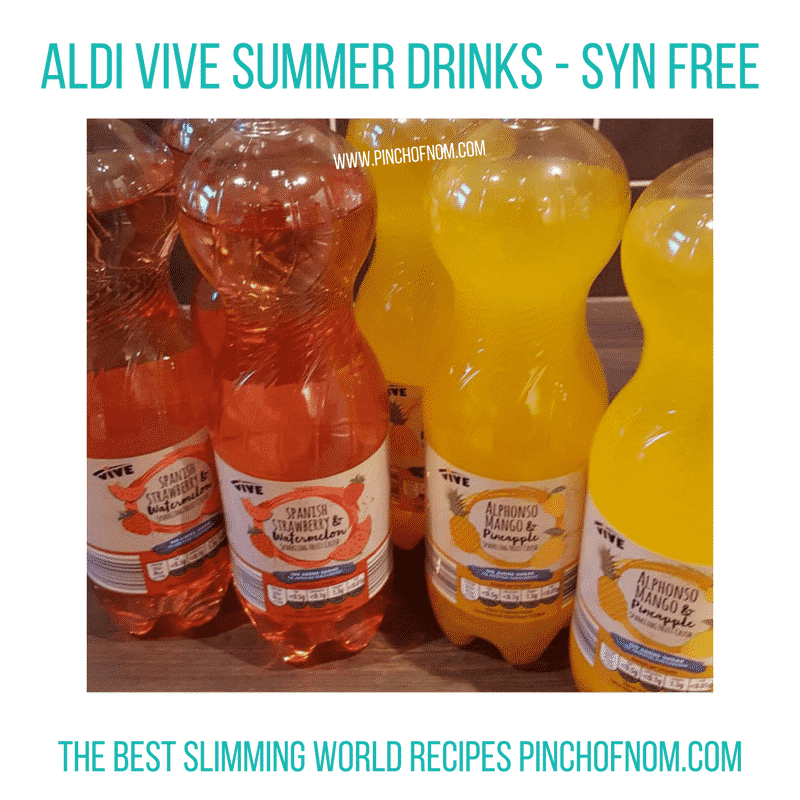 Sticking with Aldi, you know it’s summer when you spot their Vive summer drinks! And there are many more flavours too! They’re in stores for under £1 a bottle and taste great with a little added alcohol. 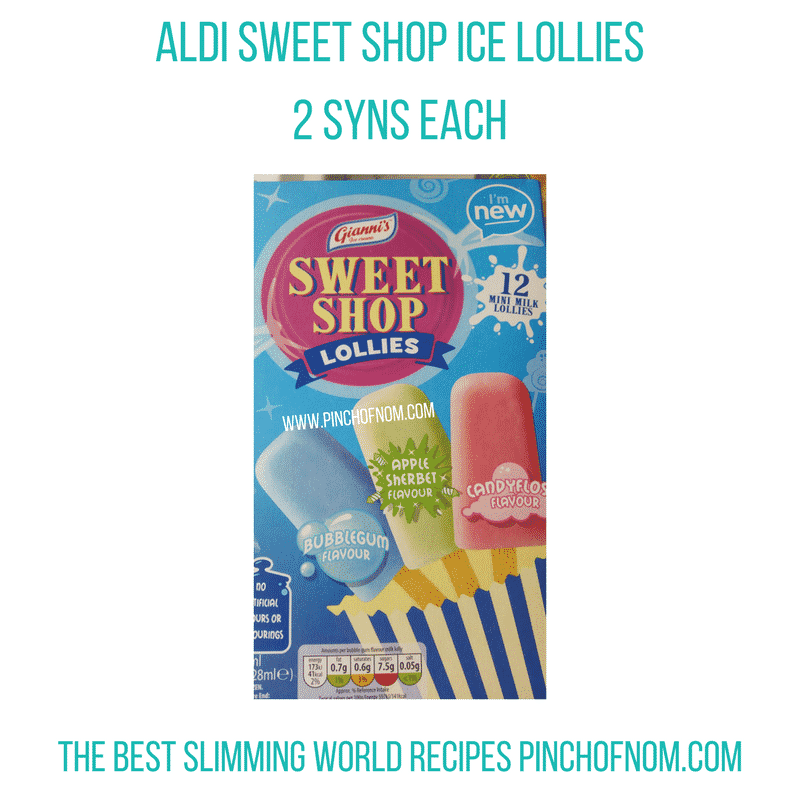 These ice lollies are inspired by sweet shop family favourites. They’re all 2 Syns each. Perfect for hot summer days and barbeques! 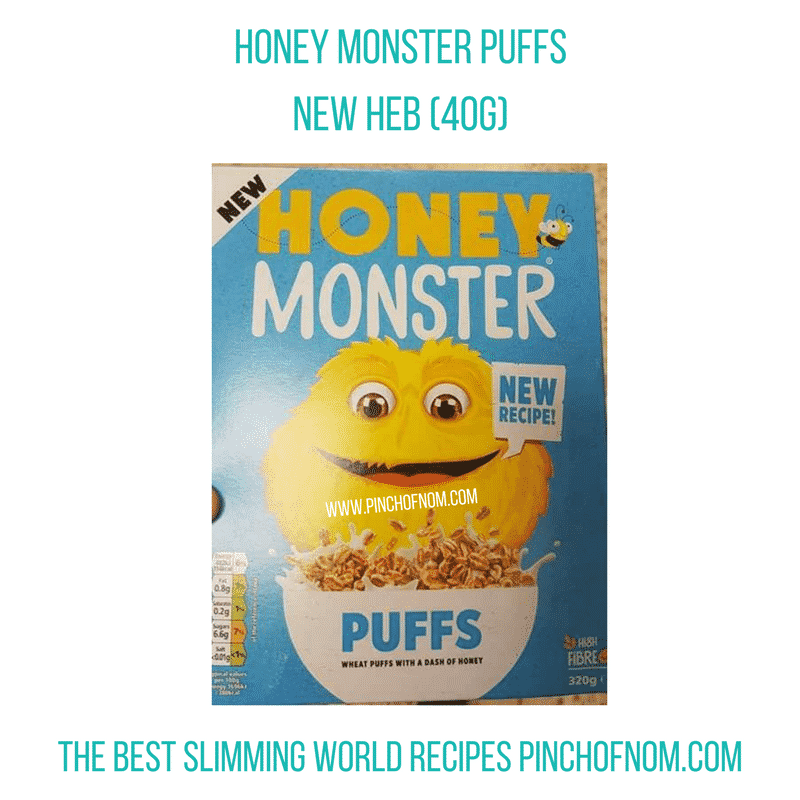 We featured the new recipe Honey Monster Puffs a few weeks back, with news of the recipe change. 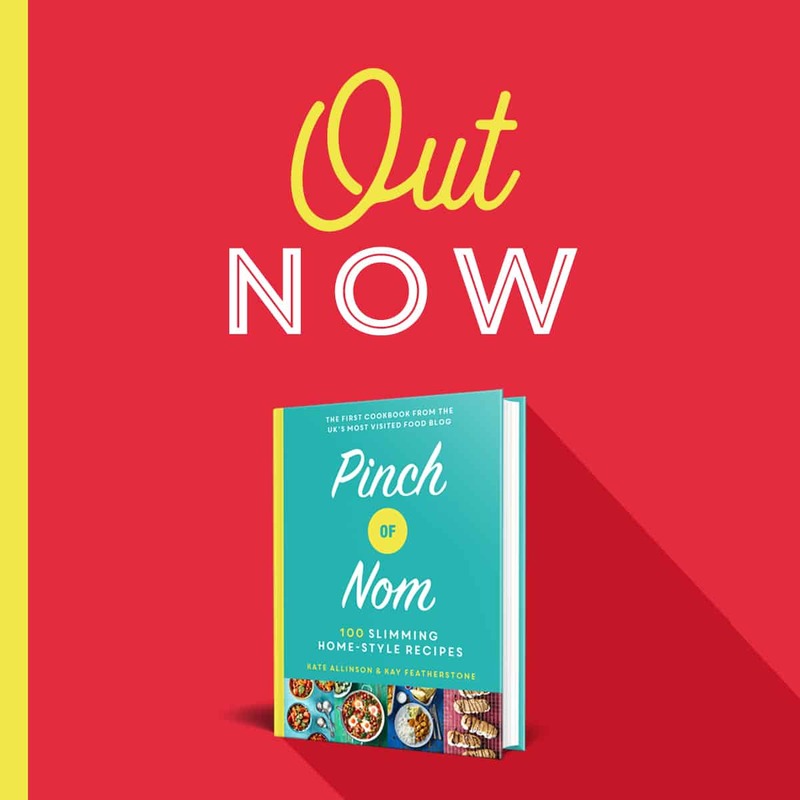 As you probably know, the government are bringing in a Sugar Tax soon, so most food manufacturers are reformulating their recipes to reduce the sugar content. 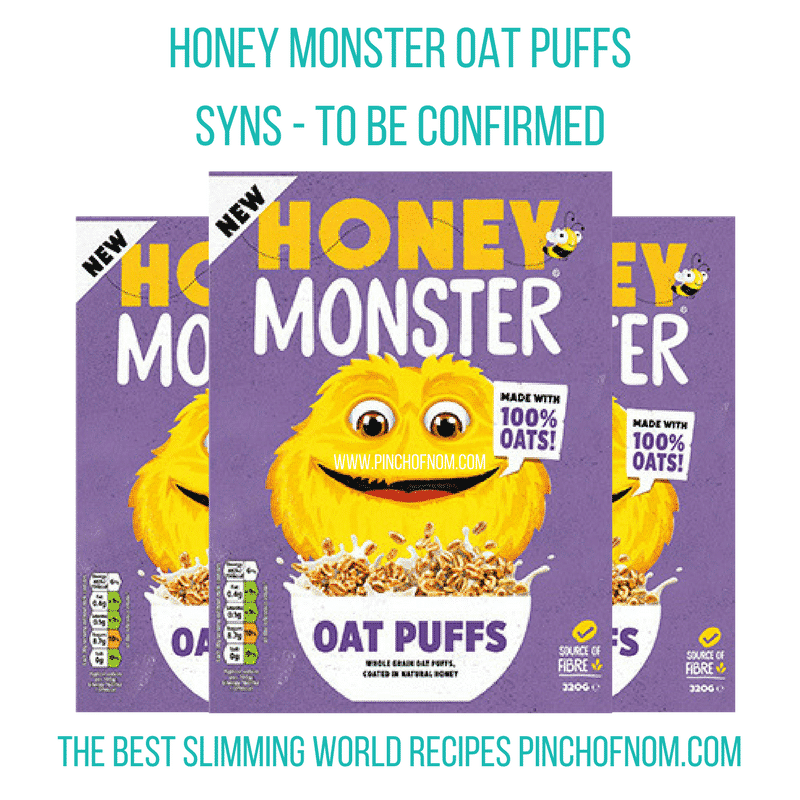 Slimming World has now added the Honey Monster Puffs as a Healthy Extra B choice, which is pretty amazing as the older recipe was pretty high in Syns. Honey Monster have Oat Puffs coming out soon… I wonder if they’ll be a HEB choice too? Would be pretty awesome if they are! We’ll just have to sit tight and wait and see. You can find the new Honey Monster Puffs in most major supermarkets and are on offer in Tesco at the moment for £1.50 a box. We’re not sure if these are new or not, but we’ve never seen them before, so we thought we’d include them here. A couple of members of our Facebook group have spotted these in Tesco where they are only 2.5 Syns per 100ml. 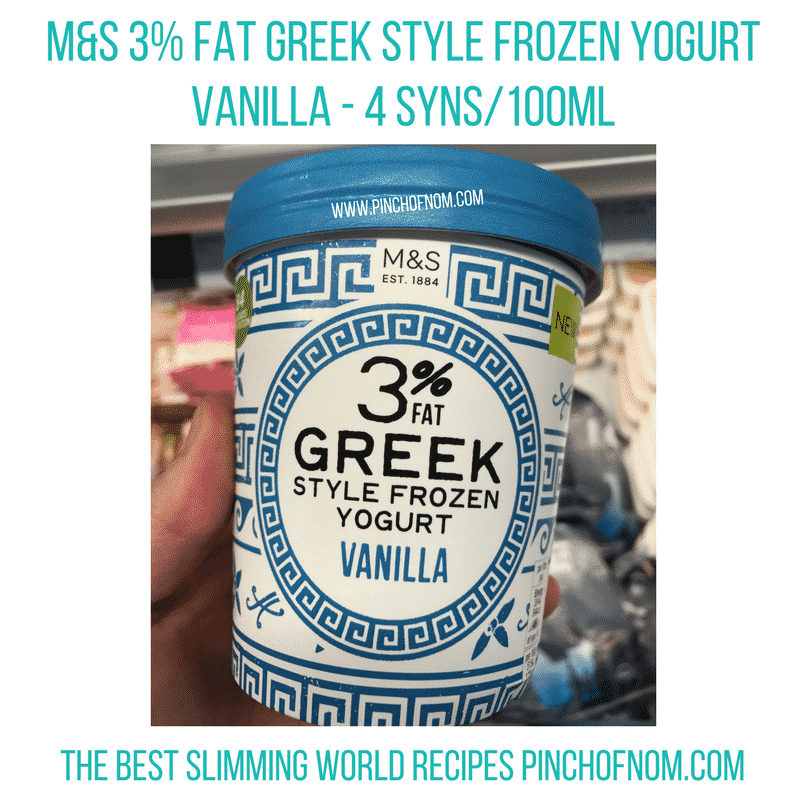 If you’re a fan of frozen yoghurt, it’s worth taking a look in M&S too! 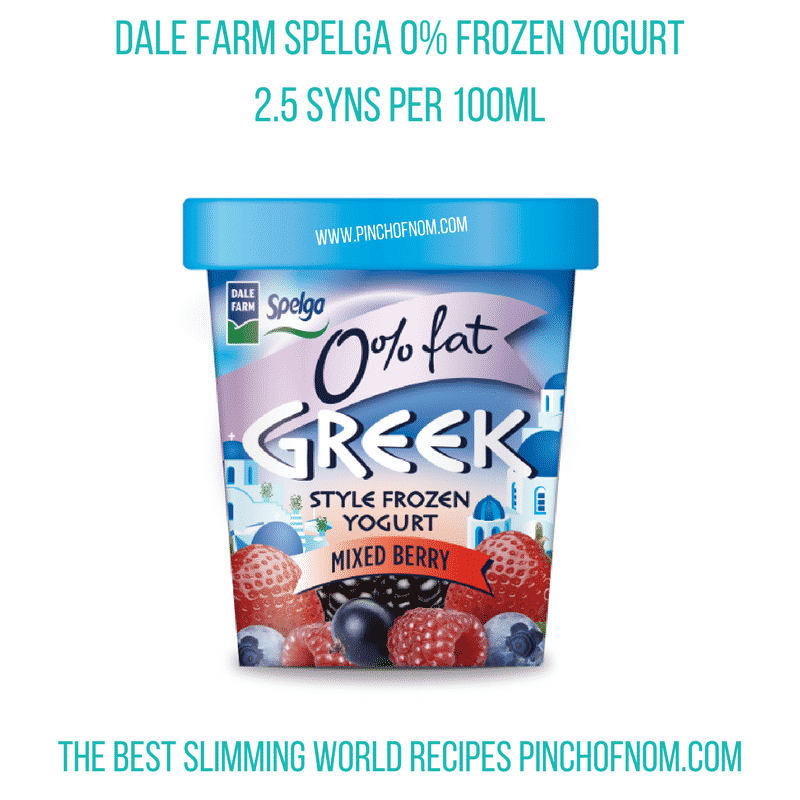 We tried their 3% Fat Greek Style Frozen Yogurt, and it is divine. There’s more info about it in last weeks Shopping update. 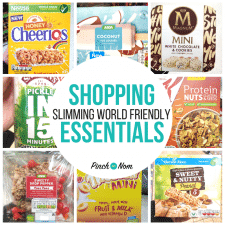 We all know that Slimming Worlders can be very creative when trying to make their favourite recipes more Slimming World friendly. 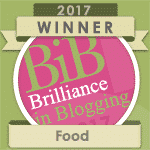 Something that has been very popular for a long time now is to blitz the frozen Bisto Cauliflower Cheese to make a white sauce for dishes like Lasagne. 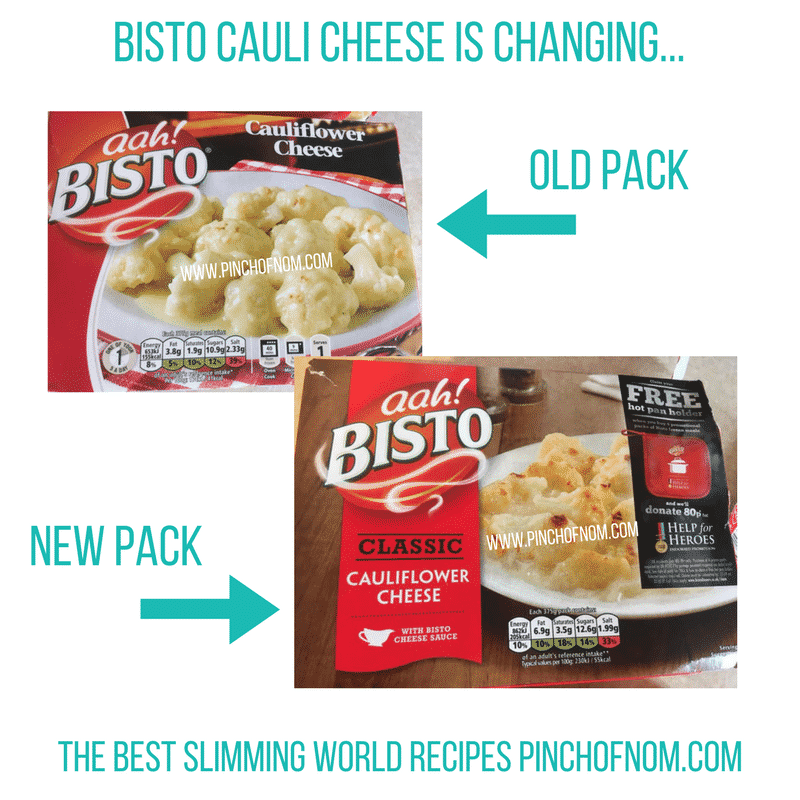 This has been pretty economical Syn wise, however, Slimming World have this week, made it known that they are currently looking into the Syn value of the Bisto Cauliflower Cheese as the recipe has changed. 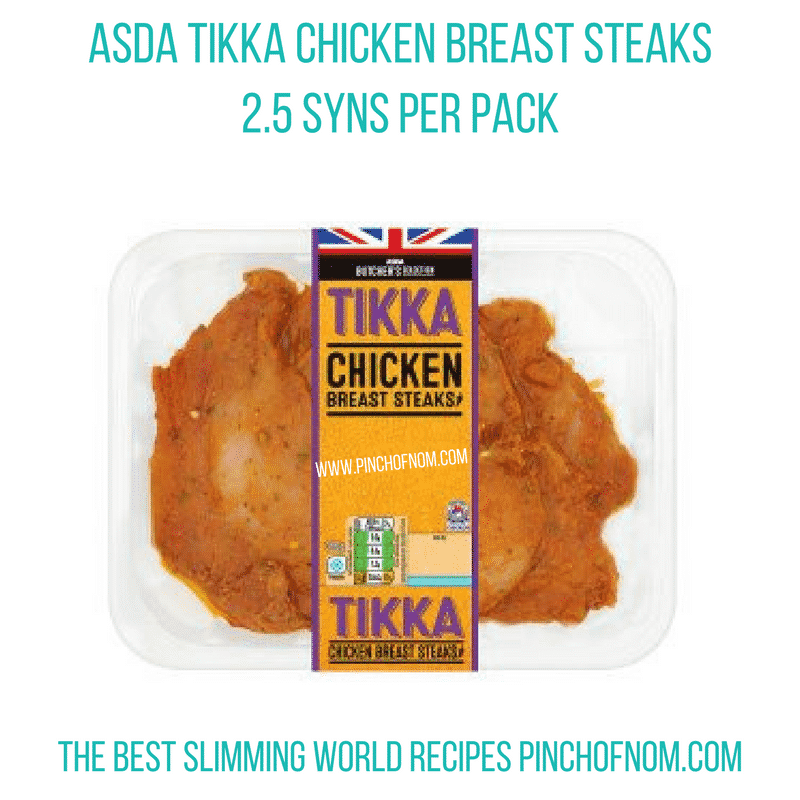 It’s important to note that this Syn value hasn’t been confirmed by Slimming World yet, but it does look like there will be a change. 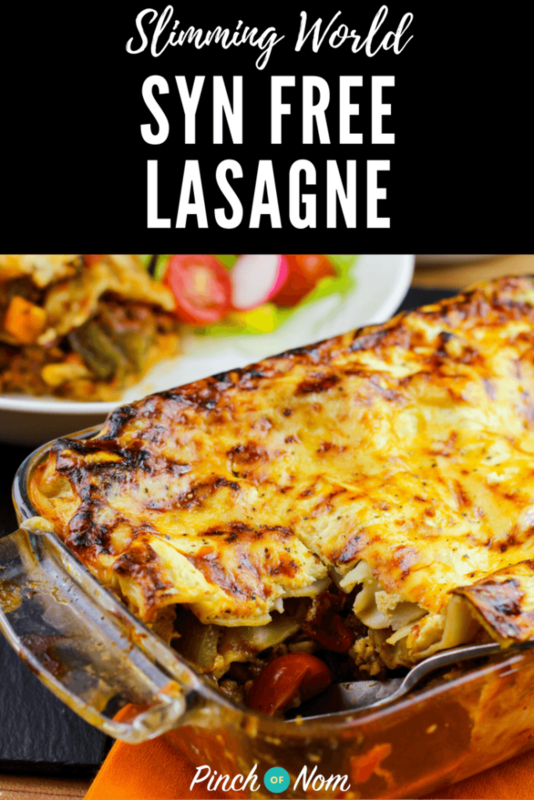 If you’re on the lookout for a tasty Syn Free Lasagne recipe, you should know that we have a few recipes! First up we have our Syn Free Lasagne, which is pretty damn nice! 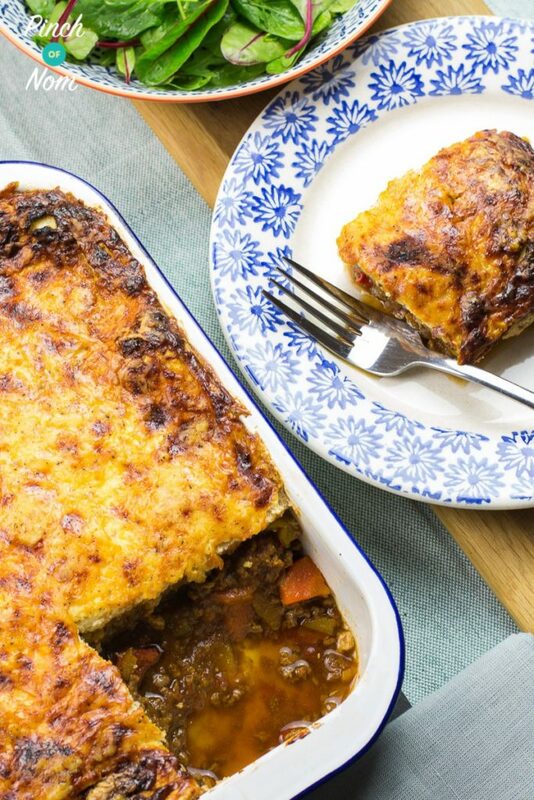 Or if you’re trying to watch the carbs, you can try our Syn Free Butternut Squash Lasagne! As expected, there are a lot of new Summer and BBQ ranges out in Asda at the moment. These Garlic & Herb Chicken Breast Steaks are perfect for grilling, BBQing or cooking in the oven. 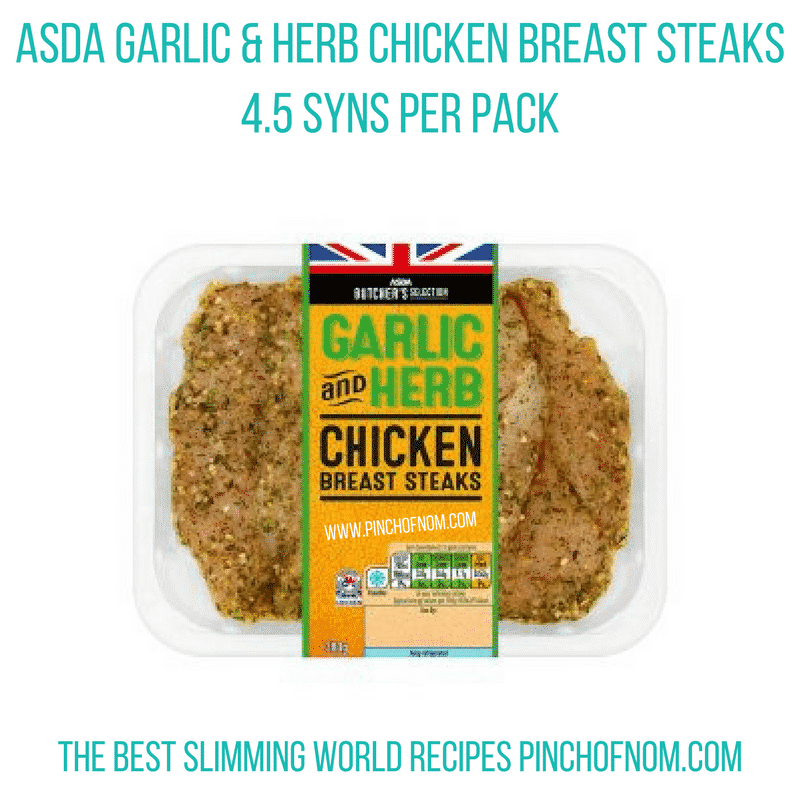 At 4.5 Syns a pack they’re not too bad, and if you’re a fan of Garlic and Herb flavours then these may be right up your street. They’re currently £3.50 a pack. Be sure to check Syns Online as this may change if/when they are given an official Syn value. Here’s the second item we’re featuring from the new Asda BBQ range. Made using British chicken, these chicken breast steaks in a coriander and cumin tikka glaze are yet another great idea for the BBQ this Summer. They come in a 380g pack and are £3.50. You can’t beat a kebab straight off the BBQ! 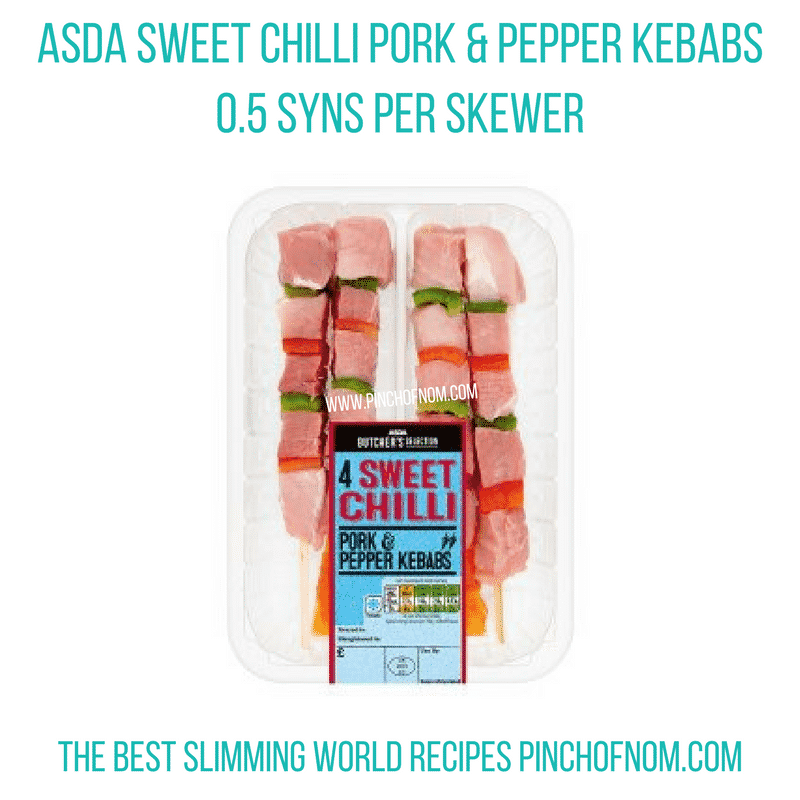 With a 2 Chillies rating, these Sweet Chilli Pork & Pepper Kebabs aren’t too spicy and there’s even a bit of speed thrown on there too! The kebabs are made with Diced pork shoulder skewered with mixed peppers. There’s a sachet of Sweet Chilli sauce included in the pack, and we assume this is what gives it a Syn value of 0.5 Syn per kebab. These diced chicken breast in a tikka style glaze with red and green peppers threaded onto wooden skewers are another great option for BBQs. Don’t worry if you’re not in the mood for BBQing (or if the weather lets you down, they can just as easily be cooked in the oven. 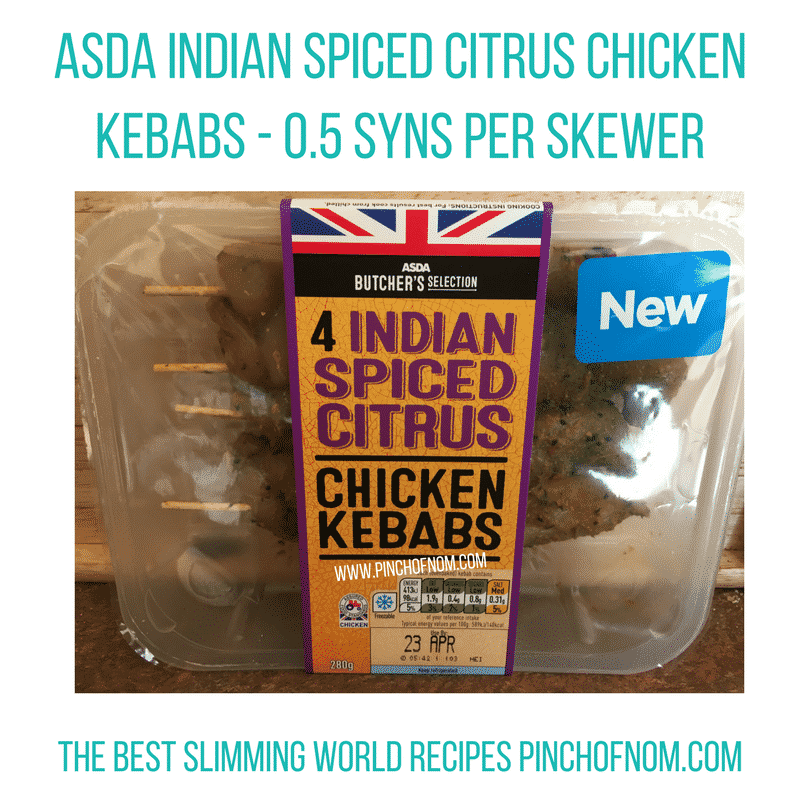 They work out at 0.5 Syns per kebab when they are put through the Syns calculator, but as always please check the app as Slimming World may give it a slightly different Syn value when it makes it’s way on to the app. 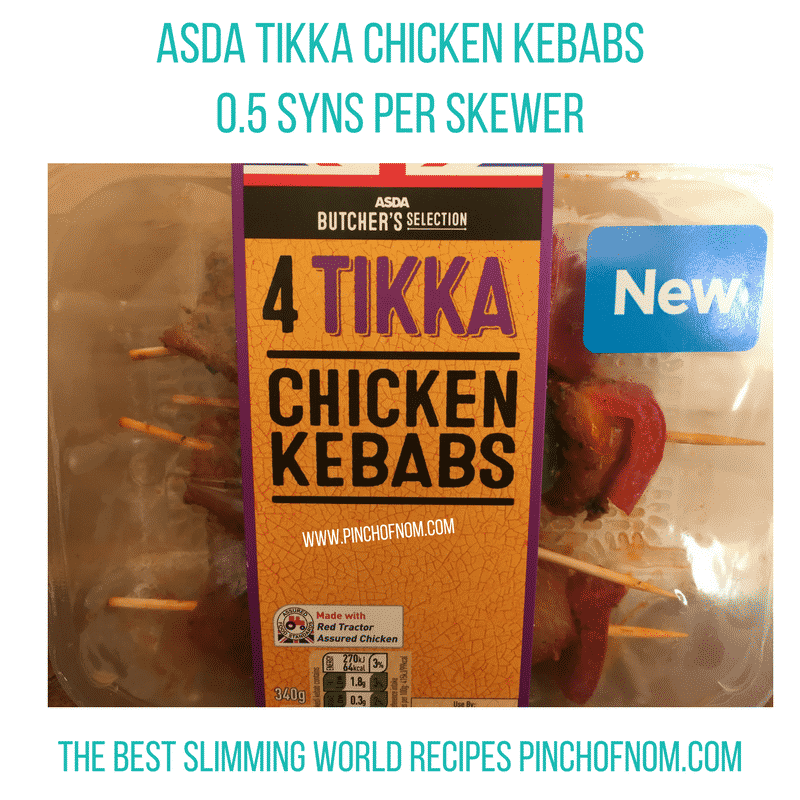 You could, of course, make your own Syn free version – check out our Syn Free Chicken Tikka Kebab Skewers! 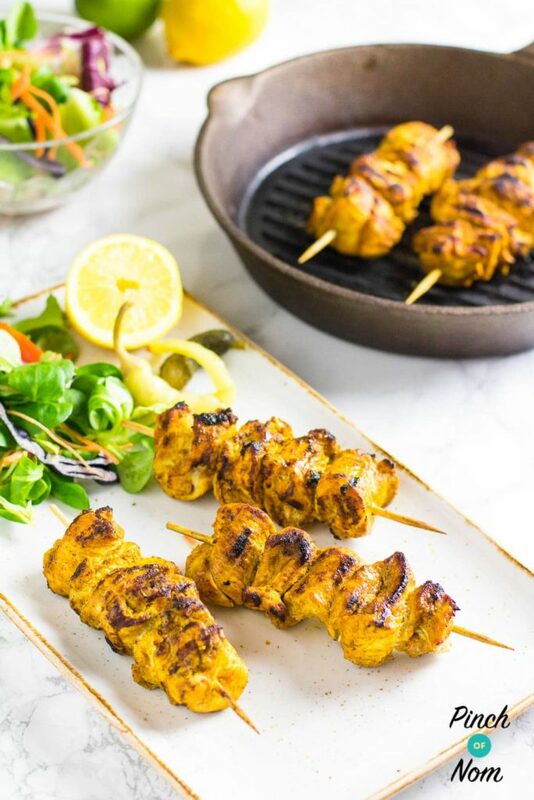 These diced chicken breast in a tikka style glaze with red and green peppers threaded on wooden skewers are great for the BBQ….or cooking in the oven. We’ve got some of these in the fridge and will update this once we’ve had our BBQ tomorrow! 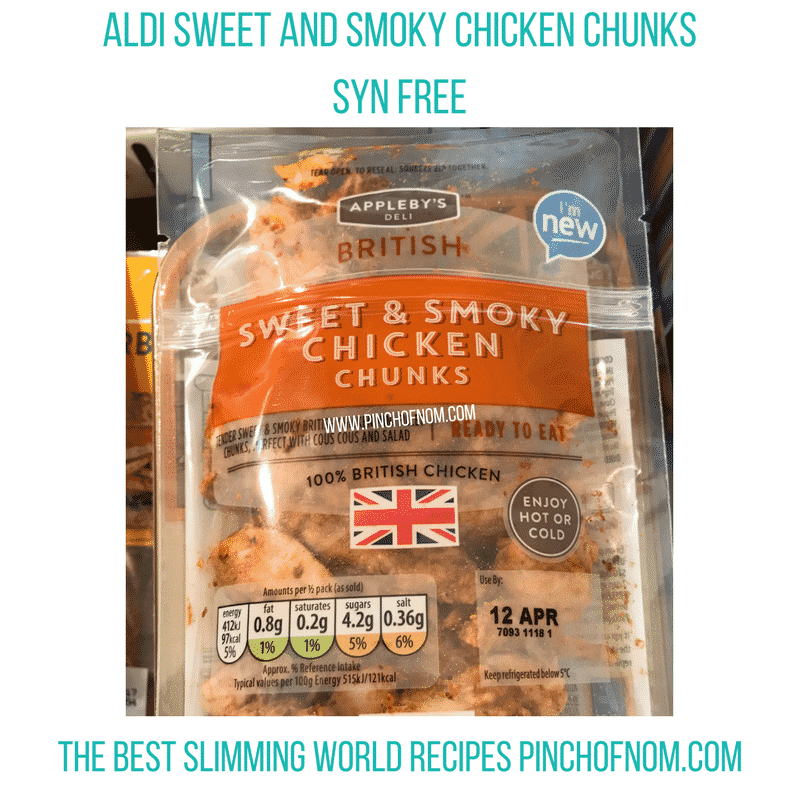 Once again the Syn value for these has been worked out using the Syns calculator, it has not yet been confirmed by Slimming World. Can you tell that it’s nearly time to crack the BBQ open?! 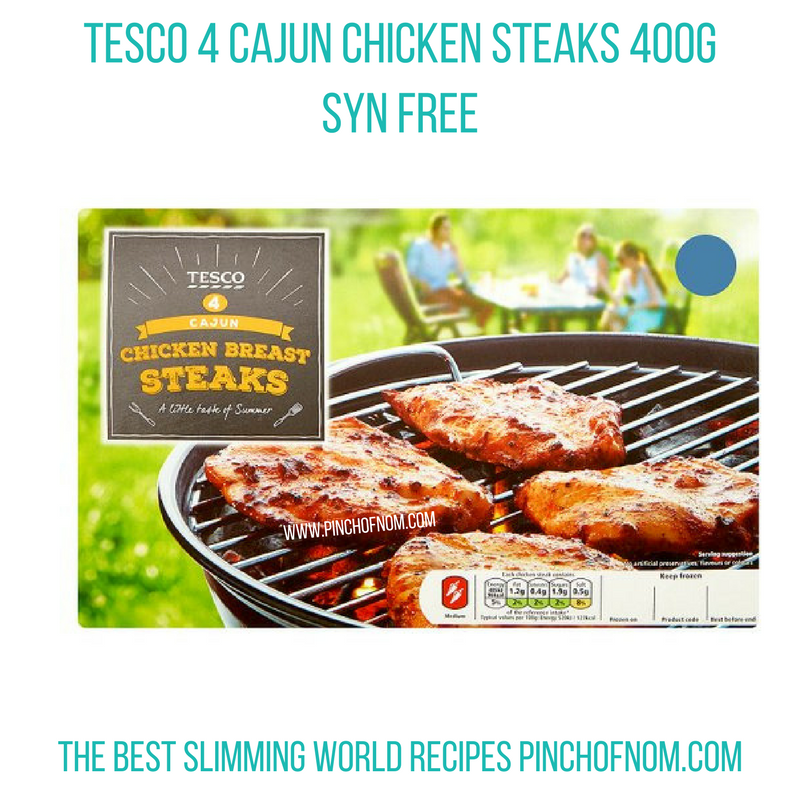 Here we have Tesco’s frozen Cajun Chicken Breast steaks, which may look appealing if you want something in the freezer ready to throw on the BBQ. They’re a little spicy mind, so probably not one for the kids, but they’re pretty damn cheap. You can get them in Tesco’s now. Be sure to check Syns Online as this may change if/when they are given an official Syn value. 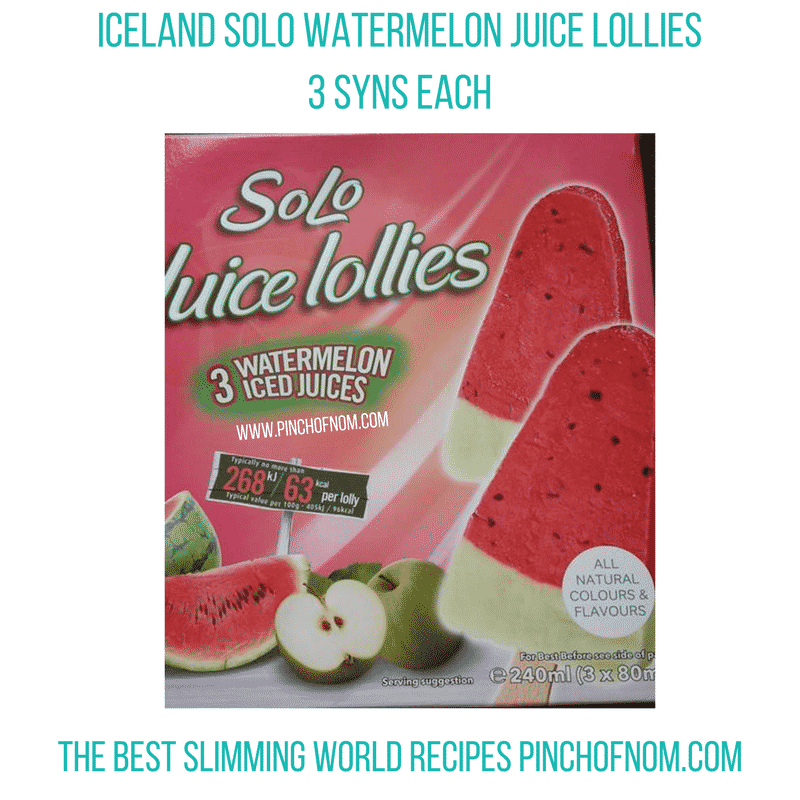 It seems that Iceland is the place to be when it comes to Slimming World friendly ice creams and ice lollies this summer! 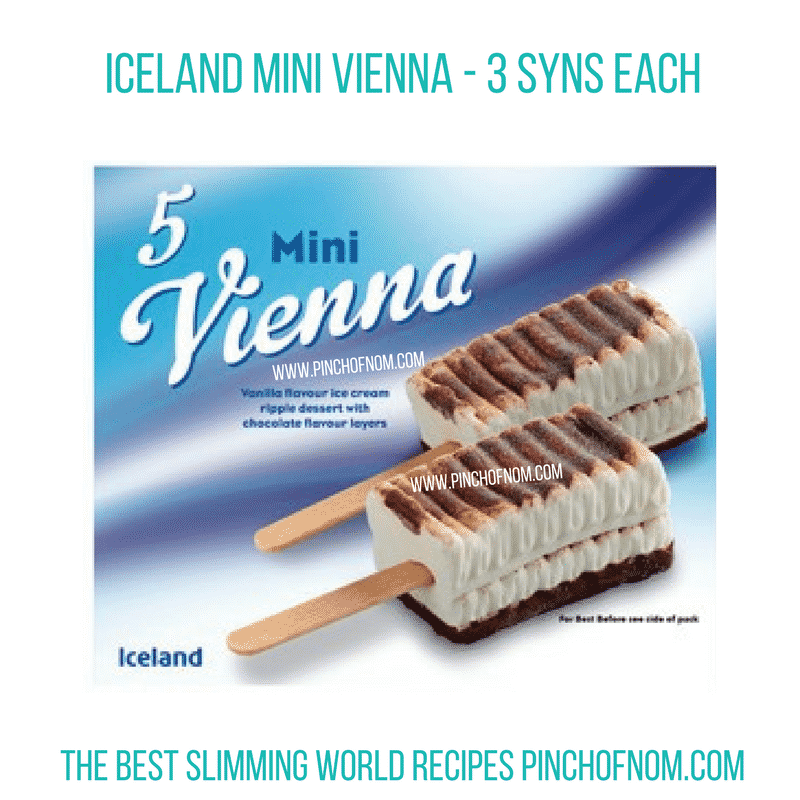 Hot on the heels of last week’s Mini Vienna’s (Vienetta’s on a stick! ), we have these Watermelon Ice lollies. Sometimes ice lolly flavours can taste artificial, but apparently not these! 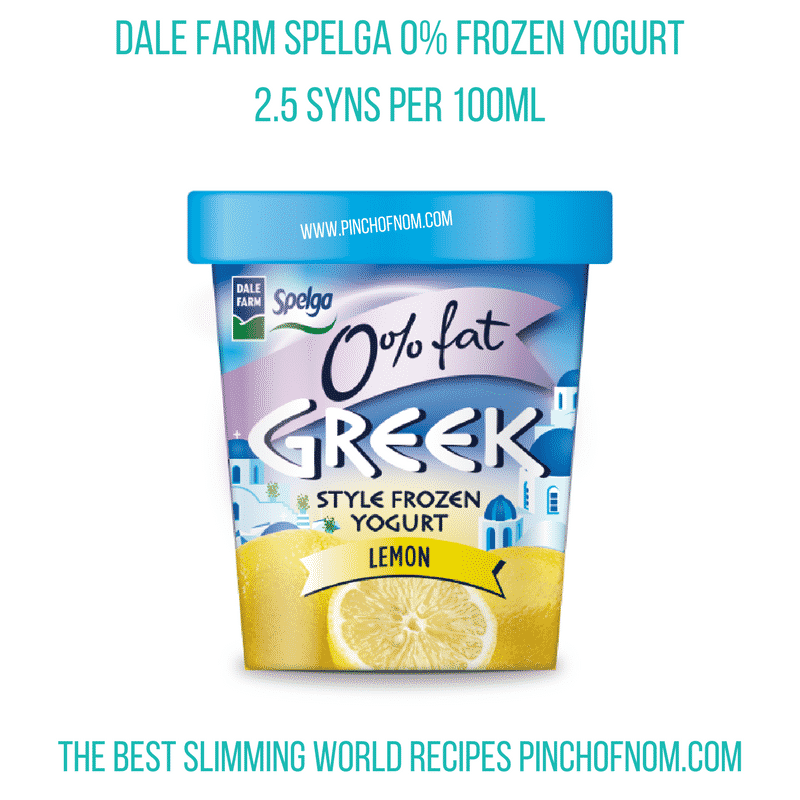 They’re just 3 syns each and are available in Iceland now. Love this page would be lost without it as I dont attend a class so love the new foods every week.